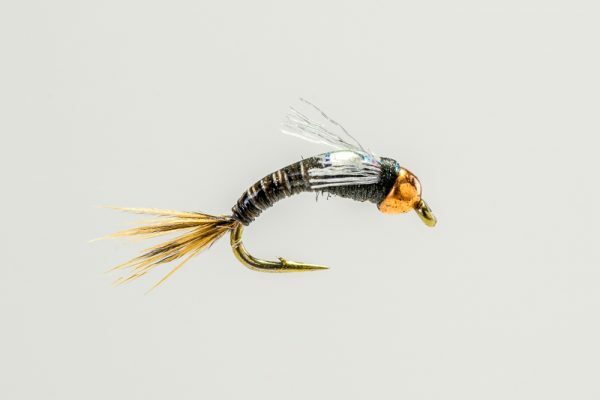 HEADHUNTERS SAYS Sow Bugs are the most important food source for trout in many western tailwaters (and spring creeks! 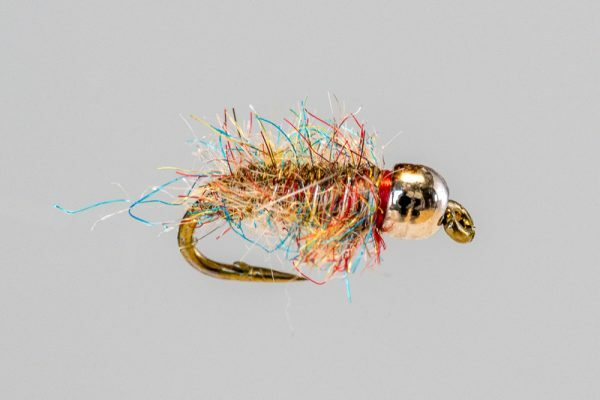 ), and the Missouri River is no exception. 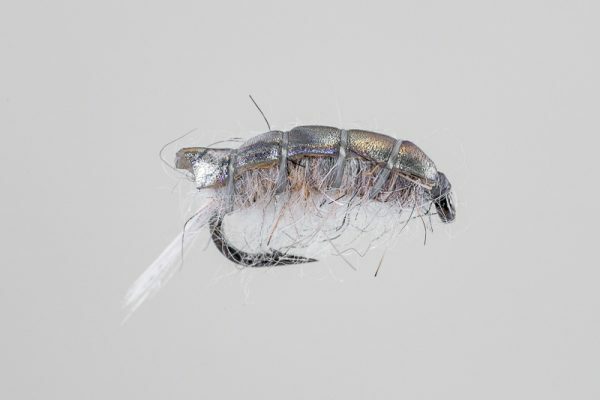 We have a huge sow bug population, and fish feed on them 365 days a year. 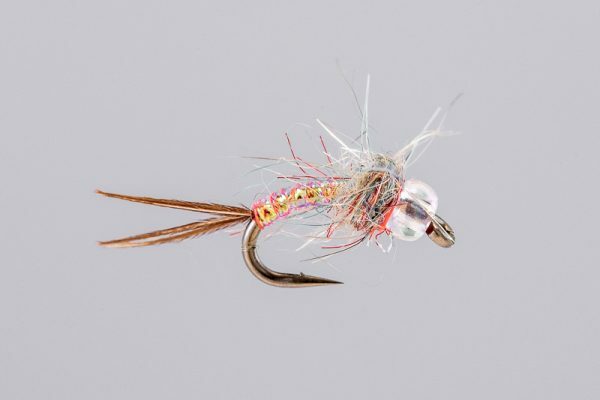 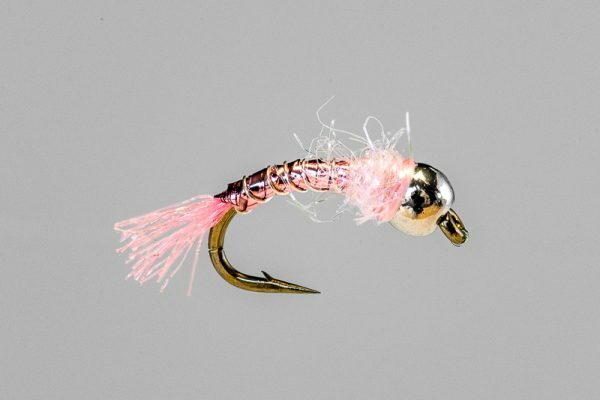 The Tailwater Sow is the most popular pattern on the river, and the original no-bead version shown here remains one of the most productive nymphs on the Missouri River. 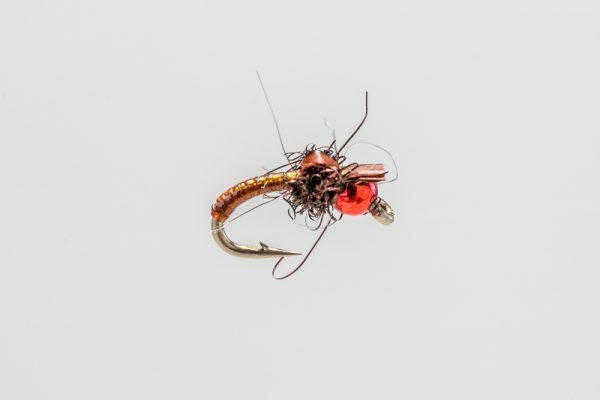 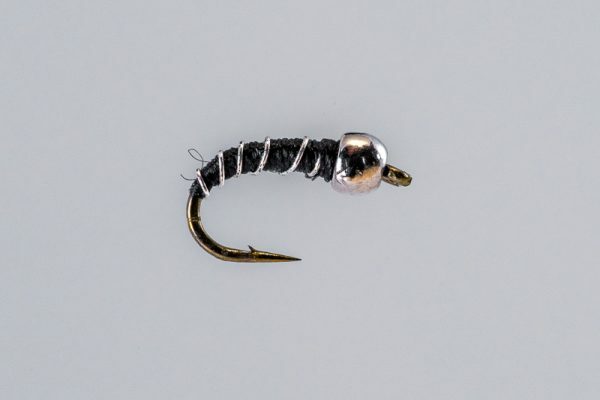 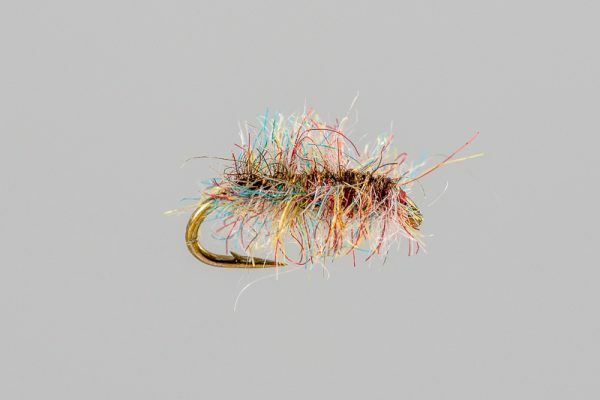 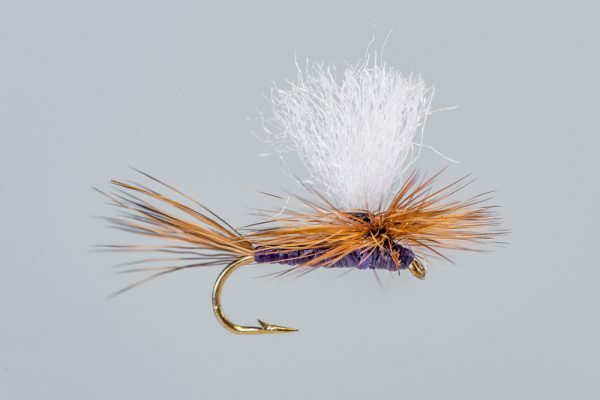 We also carry this fly in a tungsten bead version.